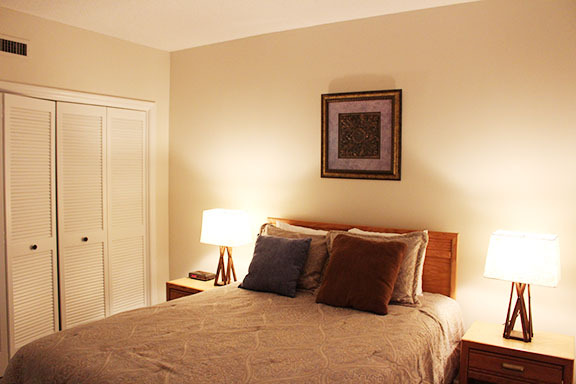 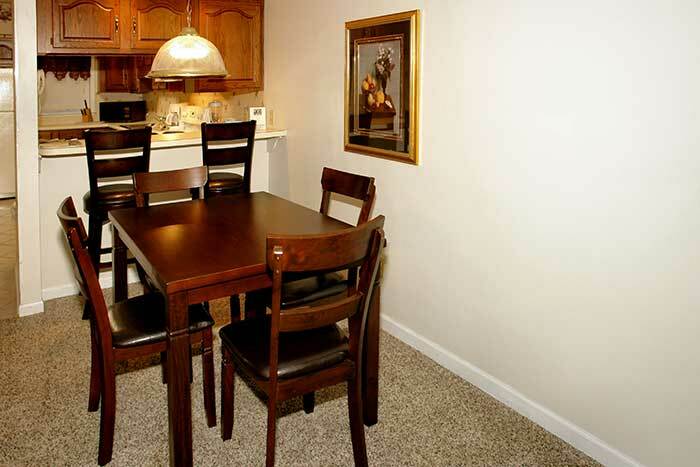 Come and make yourself at home in this two bedroom, two bath condo that is conveniently located near all the action of Gatlinburg and the Great Smoky Mountain National Park! 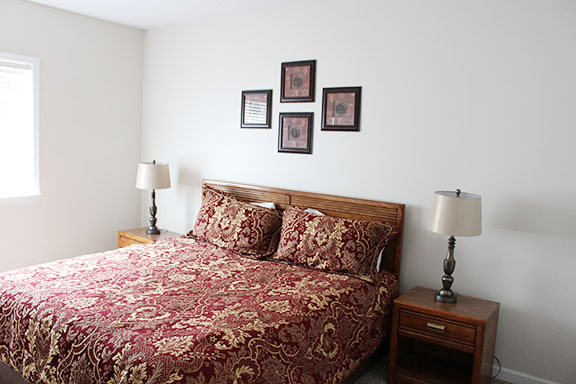 It has a King Master Suite, a queen guest bedroom, and a queen sleeper sofa, perfect for a family of six. 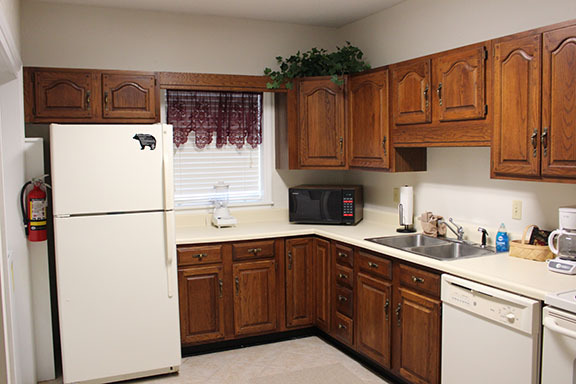 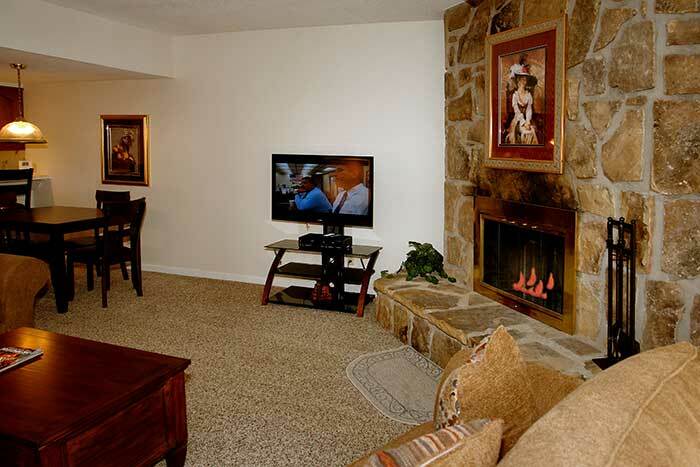 It has a fully equipped kitchen for preparing your meals, a cozy wood burning fireplace, private patio for early morning coffee, and is within walking distance of the main parkway in Gatlinburg.